Why Choose Experienced In Home Care? Experienced In Home Care is a family-owned business that was realized through the need for quality home nursing care and non-medical care services in the San Diego region. Through our passion for helping families provide their disabled and elderly loved ones with the compassionate care they need to live a safe and comfortable life at home, we’ve earned a reputation for being a respected and trusted provider of quality in home care services. Since opening our doors in 1999, our caregivers have formed tens of thousands of meaningful relationships with residents and families throughout San Diego County. No task is too simple for our caregivers. They understand that as seniors age, daily activities that used to come easy, such as dressing, cooking, doing the dishes, folding laundry, and even retrieving a plate from a high shelf can present as a challenge as one grows older. With people continuing to live longer than previous generations, the United States is home to over 40 million people age 65 and older, and the number continues to rise each year. 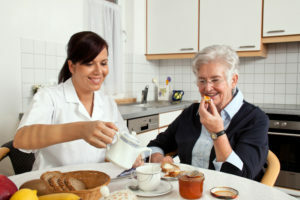 Experienced In Home Care is committed to helping senior citizens to continue living at home for as long as they can by ensuring their home nursing care and daily personal care needs are met. Light housekeeping, including vacuuming, laundry, dishes, etc. Help with the mail, payment of bills, etc. When a disabled or elderly family member requires specialized medical treatment in the form of nursing care at home, we give you experienced LVNs and Registered Nurses who are licensed and registered to provide nursing care in the state of California. 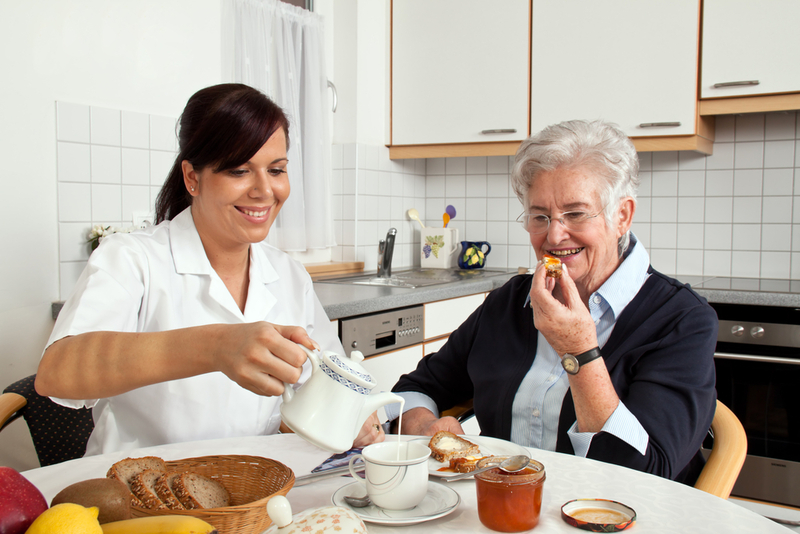 We understand the challenges of caring for an elderly, convalescent, or disabled family member. Nonetheless, families want what’s best for their loved ones, which is to live at home where they can heal, recover, and thrive for as long as they possibly can. Experienced In Home Care provides families with the resources they need to allow their disabled and elderly loved ones to maintain their sense of dignity and independence, while receiving the care and assistance they need to live safely and comfortably at home.